We help individuals self-publish and promote their books in their respective markets. 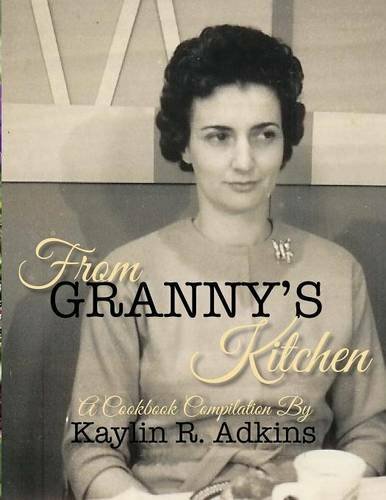 Our first book from our internal publishing house, From Granny's Kitchen, was released in 2015. Our second book, Plastic Cupcakes, a children's counting book, was released in 2018. In addition, a photography book/memoir is also in the works. We help individuals self-publish and promote their books in their respective markets. Telling people's stories is the heart of what we do. We write magazine, newspaper, online and other articles focused on telling someone's story in narrative and descriptive writing types. Check out our From Granny's Kitchen mention in Taste! 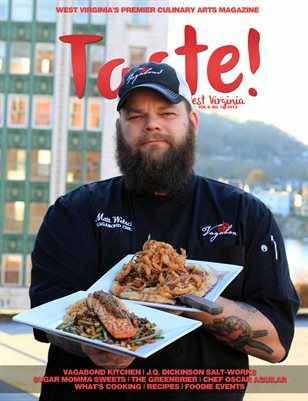 West Virginia Magazine below!